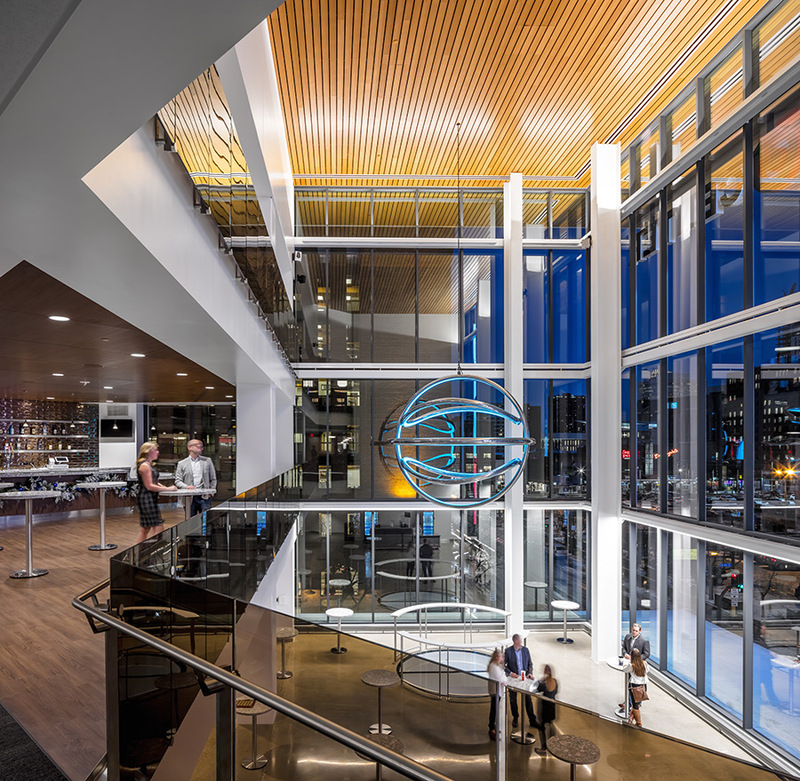 Finance & Commerce announced the Target Center Renovation was selected as one of the Top Projects of 2017. The annual awards are judged on the degree of difficulty, creativity in design, innovative construction techniques, cooperation among contractors and management, and sustainability efforts. 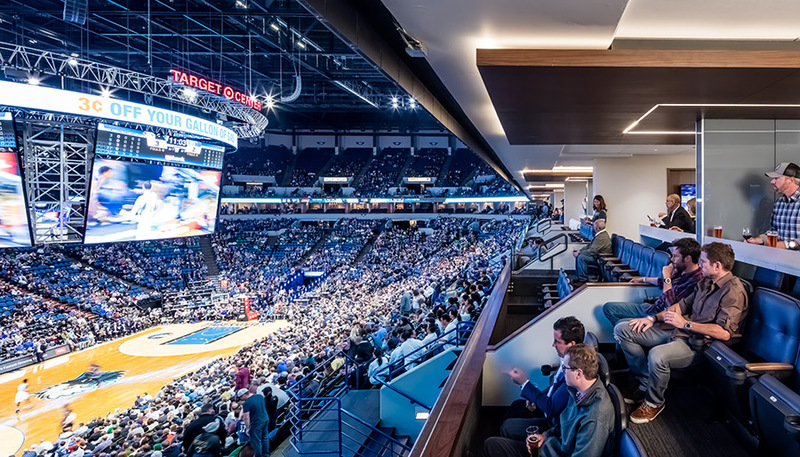 The Target Center, the urban multi-use arena that is owned by the City of Minneapolis and home to the Minnesota Timberwolves and the Minnesota Lynx, was fully renovated in time for the start of the 2017/2018 NBA season. 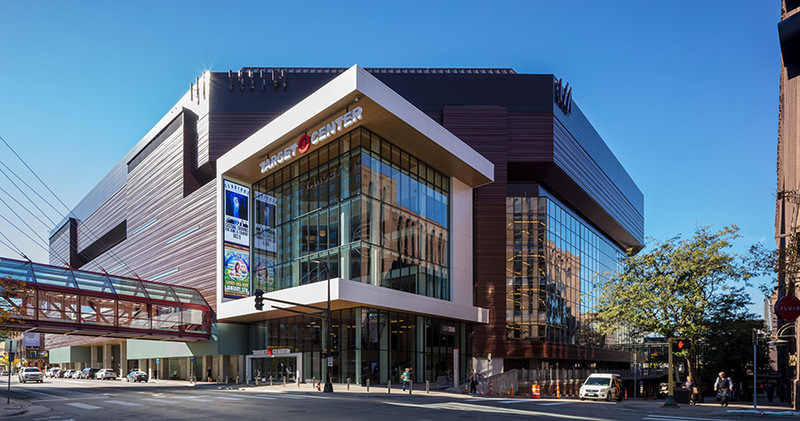 When the Target Center was constructed in the late 1980s, the building was at the edge of downtown Minneapolis. Since that time, the City of Minneapolis has grown dramatically. Parking ramps have been constructed nearby with skyways that serve downtown businesses, Target Field has successfully integrated with the Warehouse District, and the North Loop has had major growth. As a result, Target Center is now more in the heart of downtown. 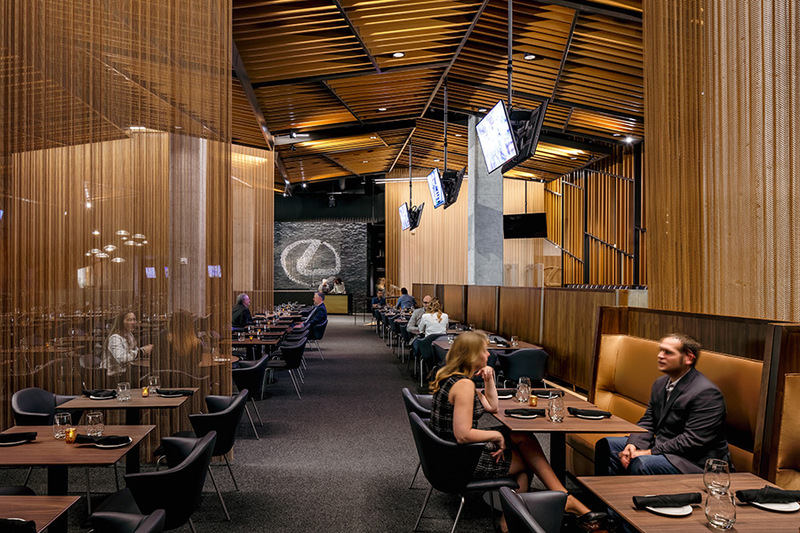 The design drivers for the renovation were to enhance the fan experience, transform a bland hermetically enclosed building into a trendy go-to place in the heart of the Warehouse District, and to ensure that the investment would change the oldest unrenovated NBA arena into an asset for the City of Minneapolis. 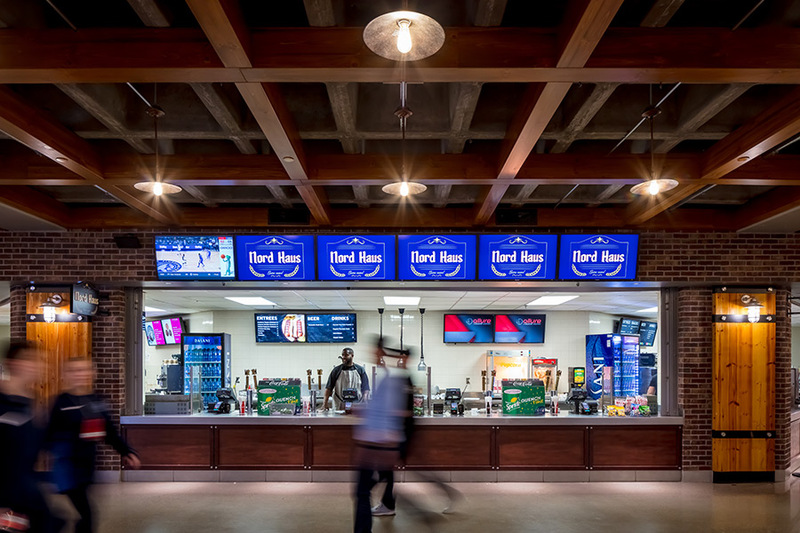 By improving all areas of the building – from a new exterior and new seats; from new suites and clubs to refurbished concourses and restrooms to a dramatic new scoreboard – the project has indeed been transformational. To see all the Top Projects of 2017 winners, click here.